This week we discuss the Roguemedic’s Blog Nice job Rogue Medic! 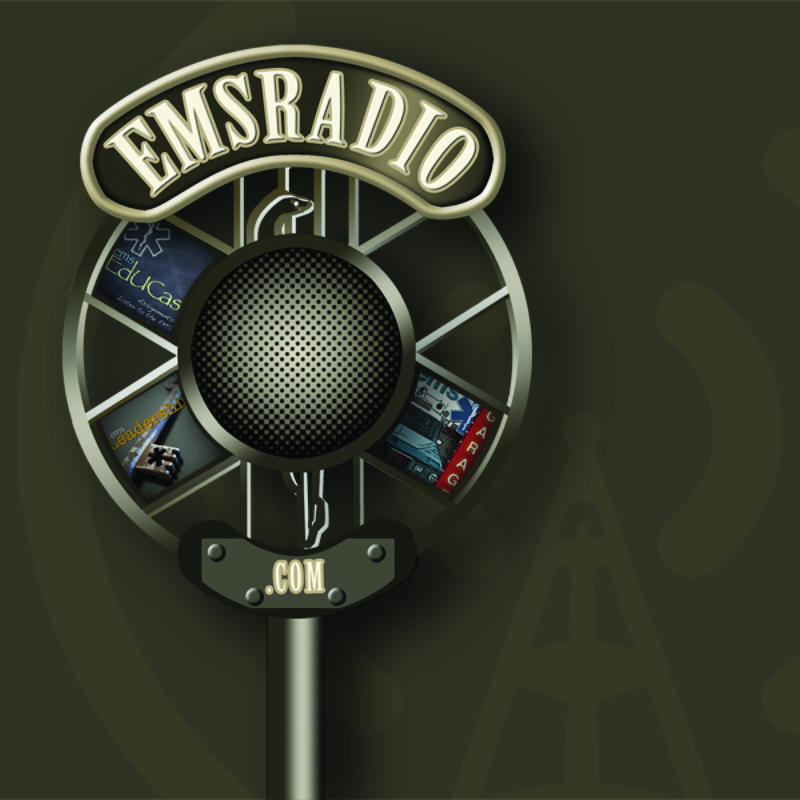 We also discuss the EMT Getting Charged with Abandoning a Child. This week we talk about shift trades and a new video from IAFC talking about how Fire based EMS is the only way. Hmmm We smell blood with this topic. Scoop as a traction device – in snow? CPR survival. EMS based anything, is it bad? Well it only took 28 episodes to get the bomb dropped. Listen near the end. 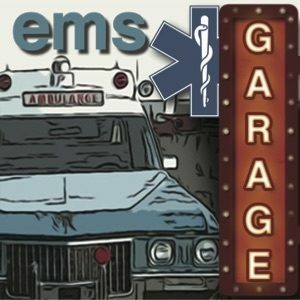 Seriously, we talk about fitness in EMS, simulation not Stimulation and other stories from EMS Today.